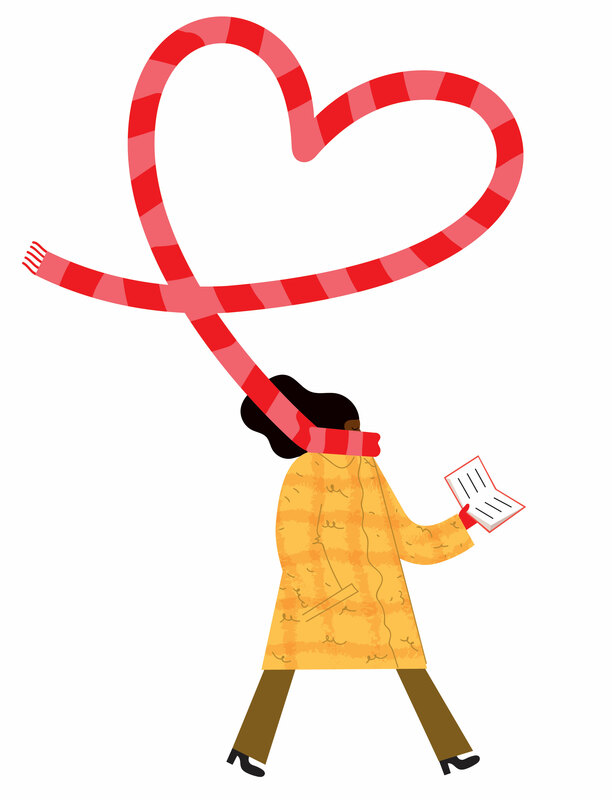 Here are more stories from the Elena Ferrante of short fiction, epochs of life that feel as if they arrive all in a moment in exquisite clarity. 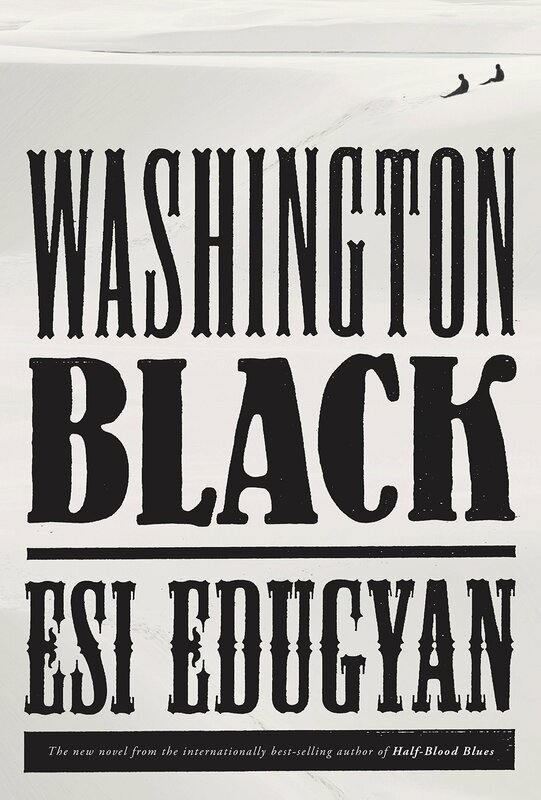 Edugyan’s Giller Prize-winning novel rewrites what an antebellum novel can be by sending her eponymous hero — born a slave, then indentured to a scientist — on a journey of adventure, wonder, and friendship that begins with escape in a hot-air balloon. 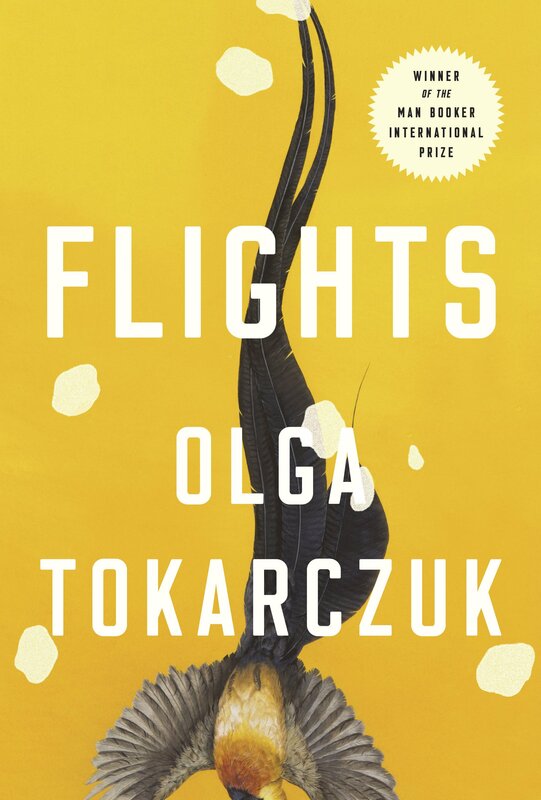 This novel is every bit Brazil’s feminist “On the Road,” conjuring two former girlfriends, now expats, back home and on an epic road trip across South America’s biggest country, wind in their hair. 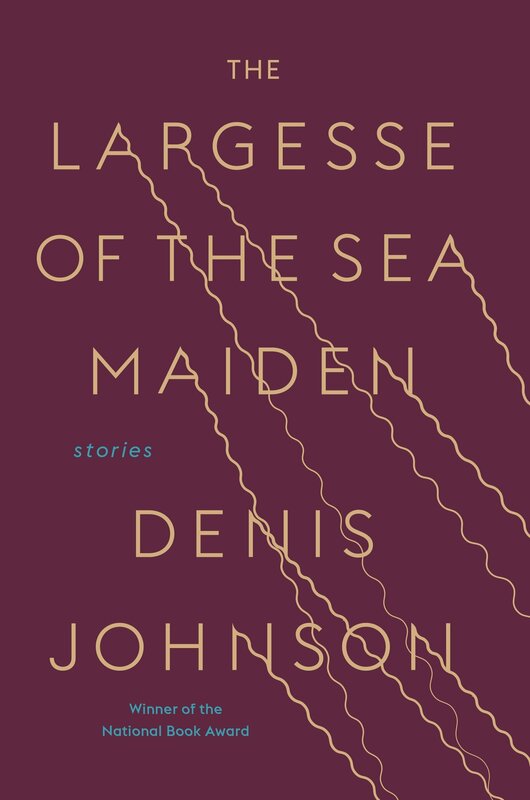 Just before he died of liver cancer, Johnson completed this mournful and darkly comic collection of tales. They sing the body electric and play the tune of regret as his characters face one another’s mortality with shambolic grace. 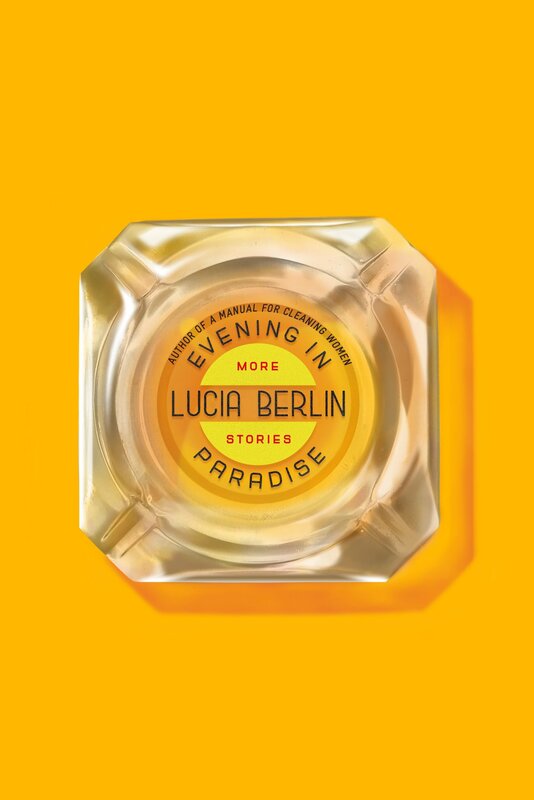 This swift, luminescent novel casts a shard of light onto the mind of a woman whose life is collapsing — her wife has left her and she’s diagnosed with MS. So why does she feel so lucky? 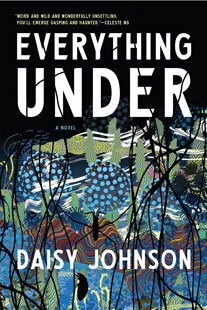 An extraordinary rewriting of the myth of Oedipus, this beautiful surreal novel spins a tale about a woman, now in her 30s but partly raised in foster care, searching for her missing mother and for answers the old woman may have about their past life on a houseboat and a monster called the Bonak. 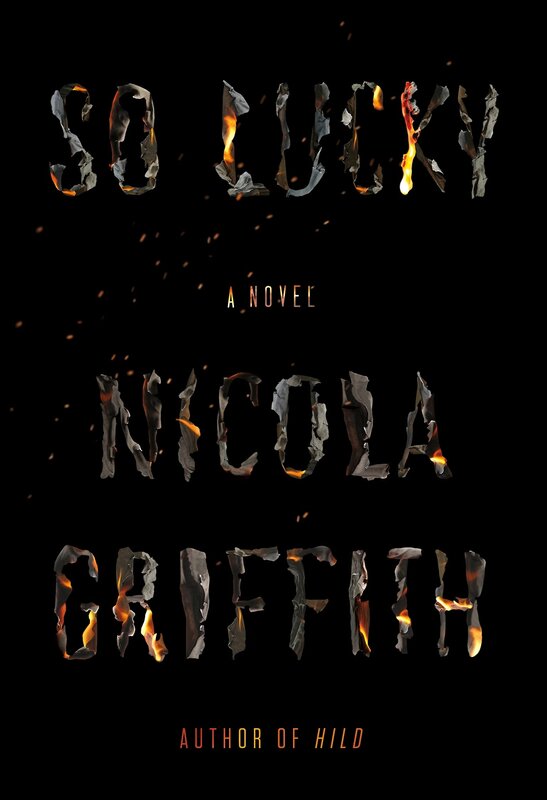 This vivid and mesmerizing novel about a former stripper and single mom drawn into the Californian penal system on two consecutive life sentences has all the warmth and intensity of a future classic. 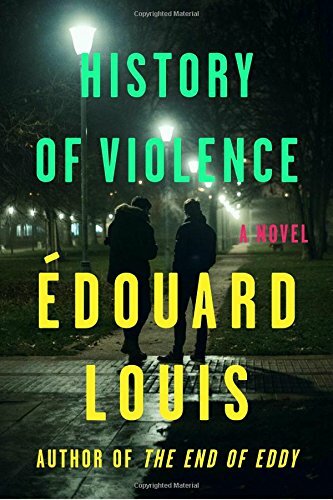 A terrifying glimpse into the aftermath of sexual assault, this autobiographical novel retells the story of Louis’s experience with being raped, showing how from the moment he phoned the police, the account left his hands. 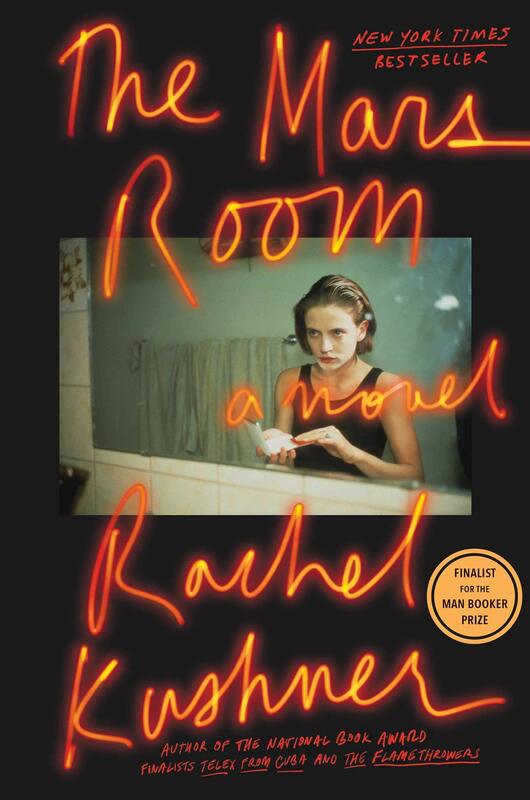 Wound as tightly as a Swiss clock, this vivid sweeping novel unfolds in Chicago among a group of friends during the 1980s AIDS epidemic and in Paris today with a mom who hunts for her estranged daughter in this saga of art and friendship and loss. 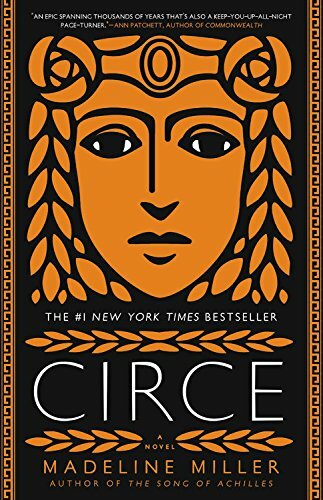 A follow-up to her best-selling “Song of Achilles,’’ Miller’s latest imagines the life of demigod Circe, banished by Zeus to an island alone, where she befriends mortals and hones her witchcraft. Then one day the wily Odysseus turns up on his way home. 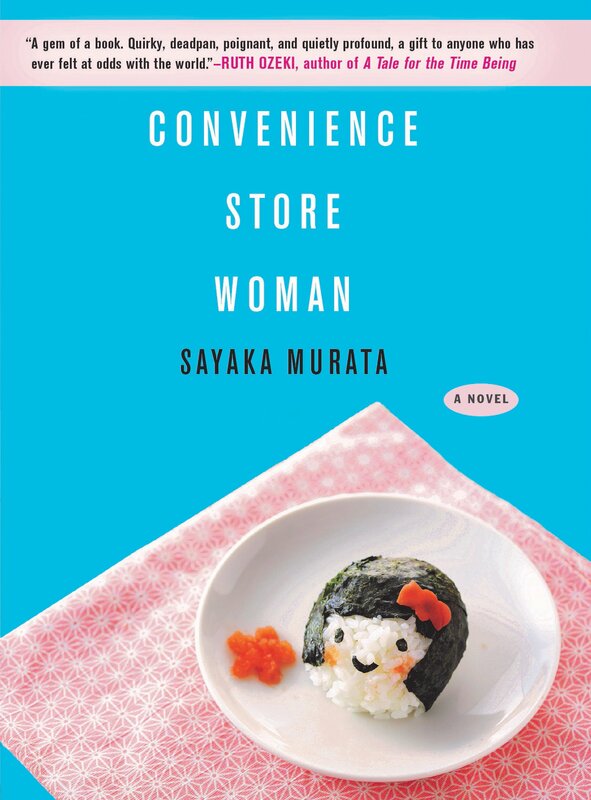 This hilarious little novel revolves around a woman who spent half her life behind the checkout counter and has been perfectly happy there — until a new employee is hired. 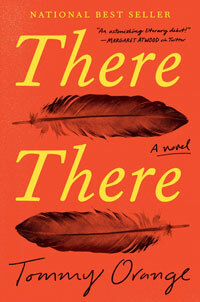 A dozen characters converge on a fateful Oakland powwow in “There There,’’ a new kind of native novel, one that is urban and self-conscious, but also warm and so powerful it’s hard to believe this is a first book. 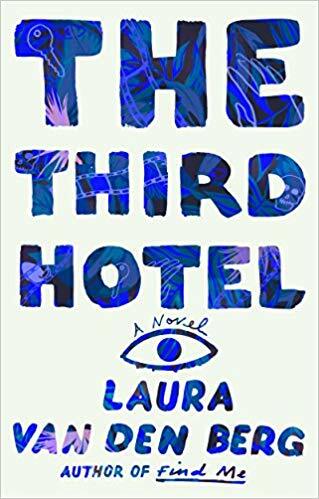 In this deeply stylish, psychological thriller by Cambridge writer van den Berg, a woman goes to Havana for a horror-movie conference where she is certain she sees her husband, who’d been killed weeks before in a hit-and-run incident. He appears to be wearing a linen suit she’s never seen before and acting as if nothing strange has happened. 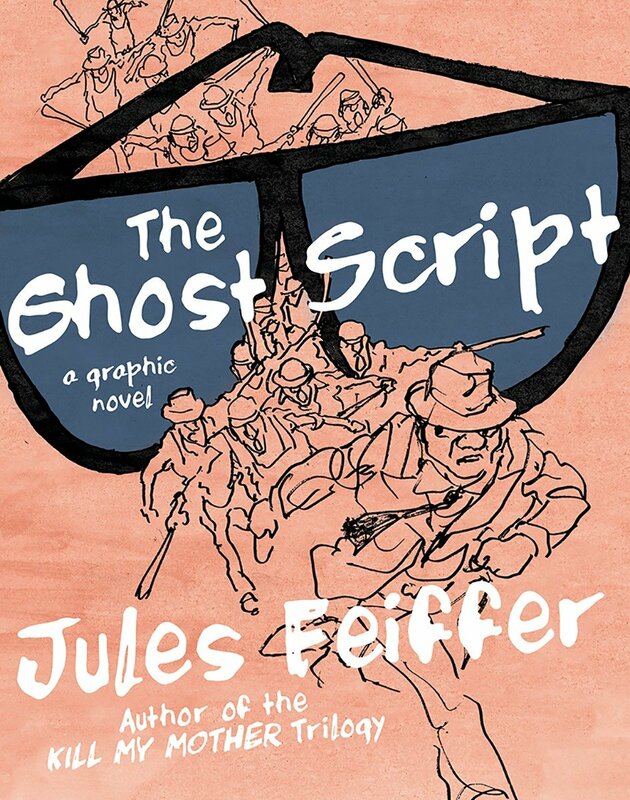 The tale of a cynical diplomat told in footnotes to an unwritten novel explodes into intimacy when the narrator’s son enlists to fight in the Middle East. 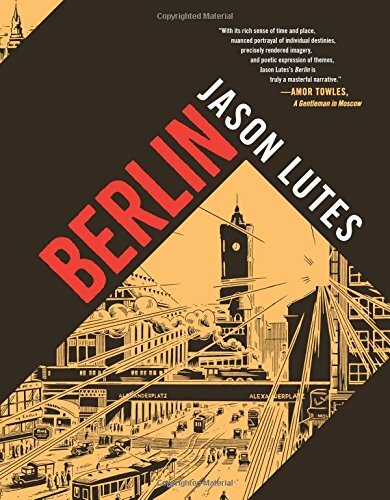 This modern-day saga in three novels revolving around the life of Josef Löwe blends genres and illustrates the way stories can bring the most fabulous dreams — and nightmares — to life in a work that feels like the “Tin Drum’’ of our time. 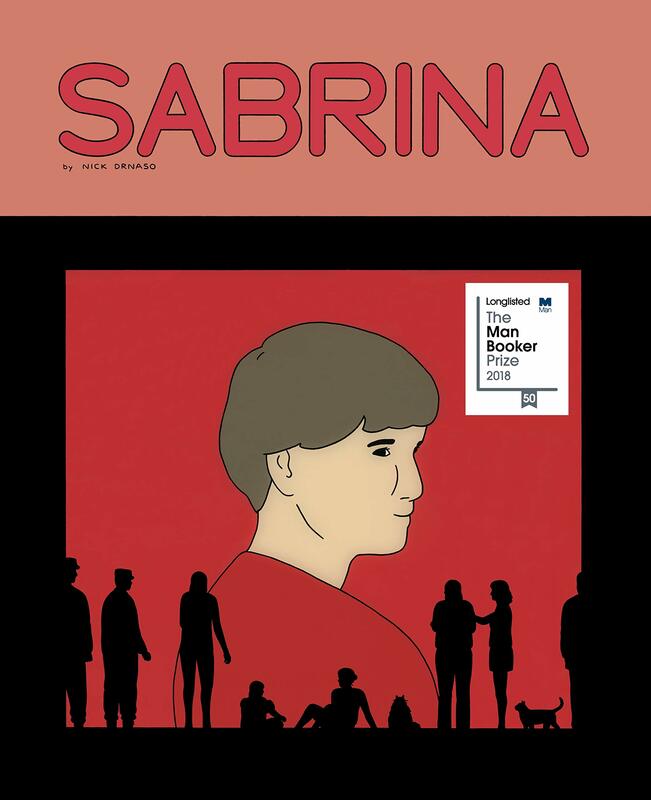 Slimani’s Prix Goncourt-winning American debut ​orbits a terrible crime — children killed by their nanny — revealing all the complex social and familial forces which bore down on, but could not explain, the crime. 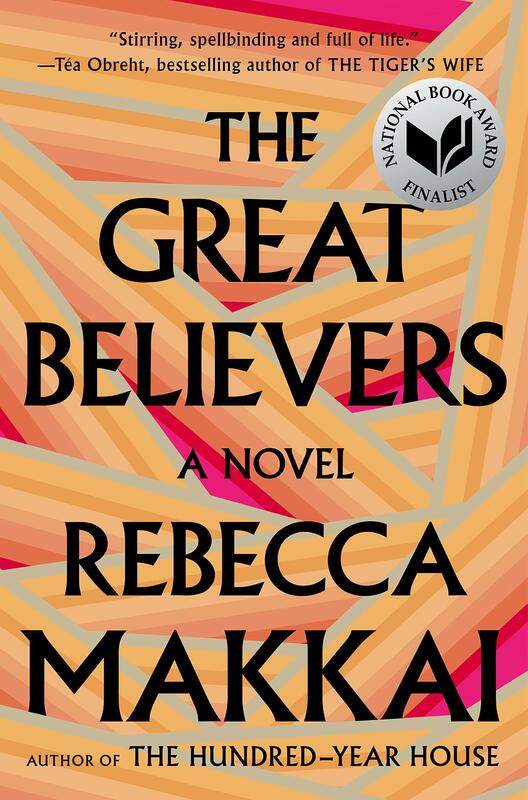 Winner of the International Man Booker, this gorgeous novel is shaped like a wheel, at the center of which is a woman traveling. Out of her meditations shoot observations and dozens of ​loosely linked stories about the travails of various characters, which reflect on how the body wants to be in motion, but also how this movement wears us down. 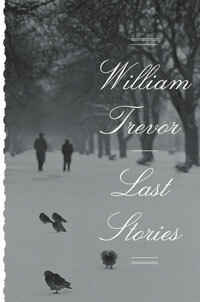 These 10 jeweled tales of lives that are ordinary, if often compromised and full of guilt and loneliness, are the last we have from a master whose six decades of work make it clear Chekhov’s art could be practiced in the present day. 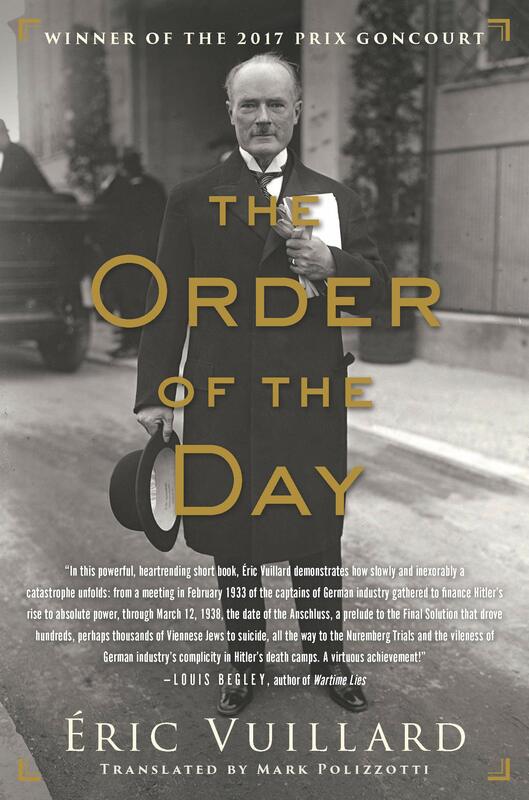 In less than 150 pages, this winner of the 2017 Prix Goncourt scripts the awful behind-the-scenes march, with all its corporate and foreign complicity, from 1933 to Hitler’s rise to power in ways so closely-observed it feels lived. 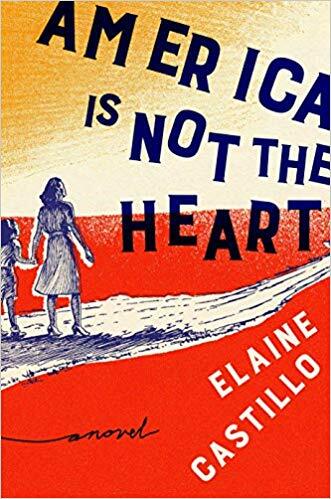 This surging epic about three generations of Filipina women in the Bay Area conjures all the secret and not-so-secret wounds they carry into being Americans in a tale full of joy, anguish, and some of the best intimate scenes written in any genre all year. 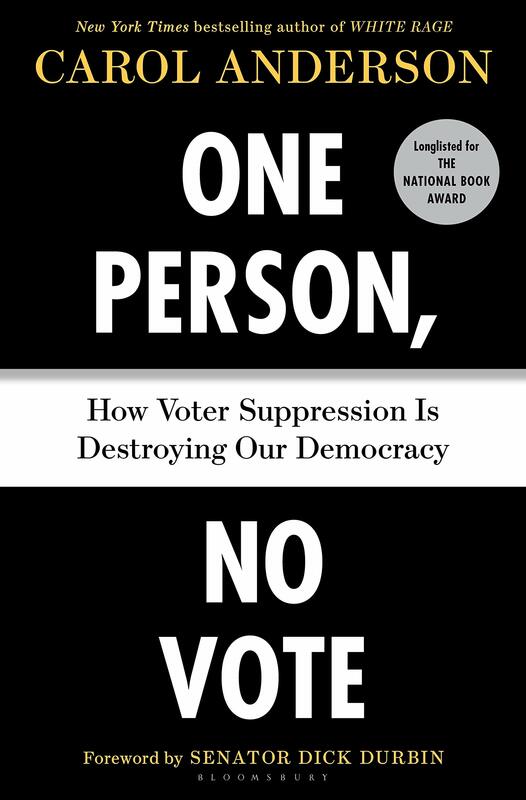 As the last two national elections demonstrated, many Americans feel angry, frustrated, and confused by a voting system that simply doesn’t work; Anderson (“White Rage”) traces the ugly history of disenfranchisement, gerrymandering, and suppression that disable true democracy. 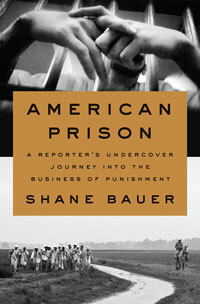 Taking a job as a prison guard in Louisiana, Bauer immersed himself into reporting on some of our country’s most devastating and interconnected problems: our racially unequal criminal justice system, mass incarceration, and a for-profit prison empire. 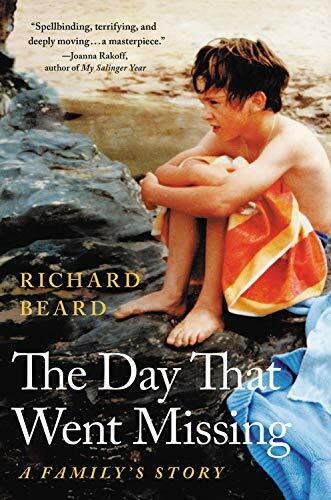 Beard, a novelist, takes a deeper look at the worst day of his family’s life, when his younger brother drowned during their seaside vacation; the examination is both terribly moving and somehow life-affirming. A perfect blend of research and writing, this is the magisterial biography a figure like Douglass deserves. 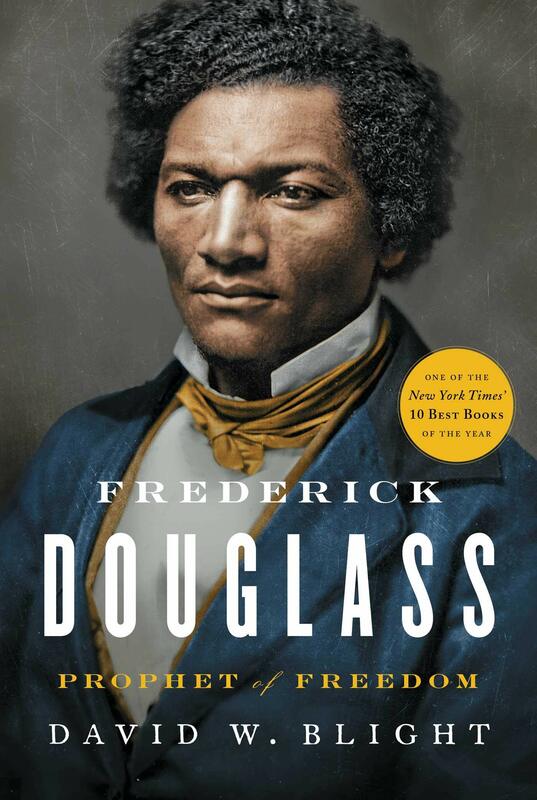 Making use of newly available information, Blight traces Douglass’s career from escaped slave to renowned orator, abolitionist, and writer, and his life through two marriages, family complexities, and an aversion to intimacy borne of his enslaved youth. 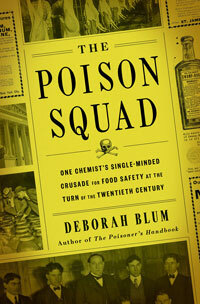 If you’ve ever assumed that food was more pure or clean a century ago, this book will not-so-gently disabuse you of that notion; Blum spins an entertaining tale of the battle to make what we eat safer. 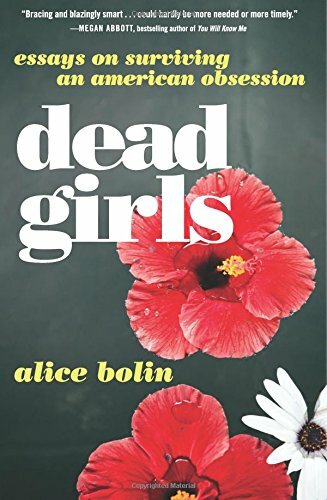 From fairy tales to Freud to the televised gaze, we are drawn to beautiful female victims in our stories; in these essays, Bolin draws from high and low culture to help us understand this troubling archetype. 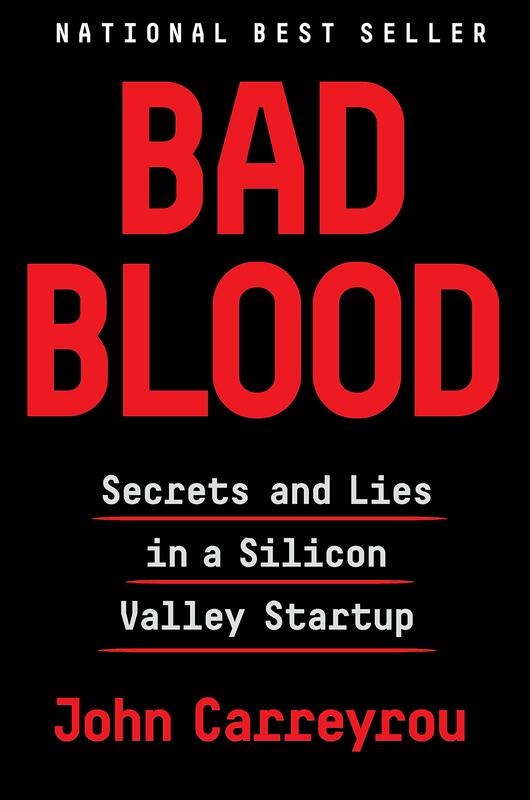 There’s no way a book about tech geeks, corporate malfeasance, and major drugstore chains should be this entertaining, but it is; Carreyou makes a rollicking, novel-like read out of the rise and fall of wunderkind Elizabeth Holmes and her fake blood-testing empire. 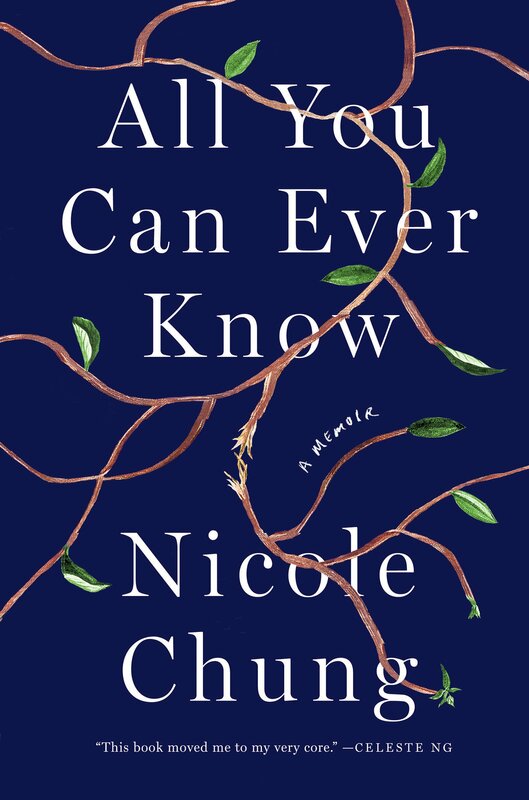 Born to Korean immigrants, raised by white parents, Chung grew up in a family that didn’t discuss race or racism; in this graceful, probing memoir, she unpacks a difficult legacy of interracial adoption. 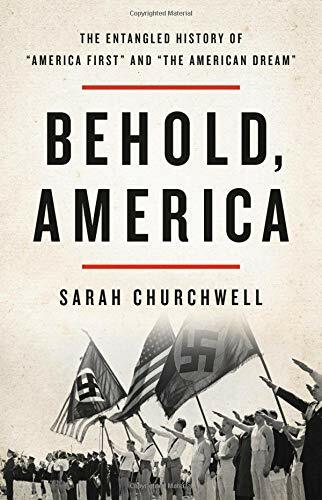 Timely and thought-provoking, this book walks readers through the messy, often dangerous ideas at the heart of American exceptionalism. 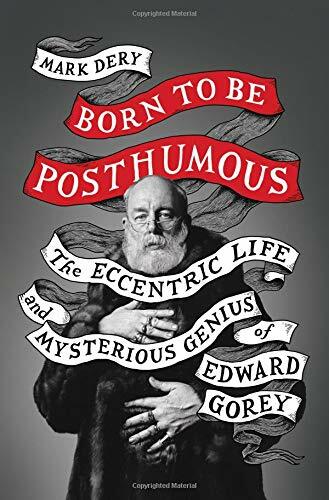 In this ravishing new biography, Dery portrays the man behind those odd little books that delighted in showing children in danger, blending Victorian and Surrealistic sensibilities; Gorey was a Harvard man, a balletomane, and ultimately, an enigma. 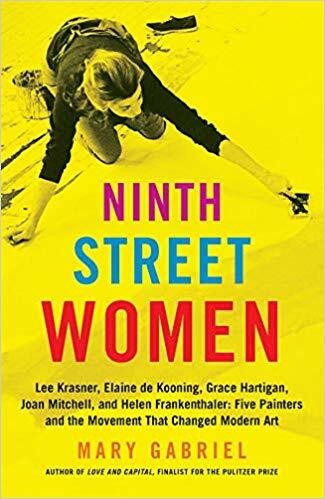 Gabriel re-creates an entire universe, the midcentury New York arts milieu, and then zeroes in on the women whose art and lives are often given short shrift compared to the men; they come to stunning life here. 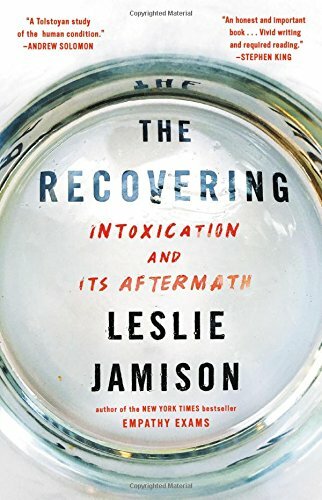 Jamison (“The Empathy Exams”) trains her curiosity onto her own alcoholism, the drinking and recovery of some of her favorite writers, and the warped romanticism around drunkenness; the result is a deeply honest book that’s part memoir, part cultural criticism. 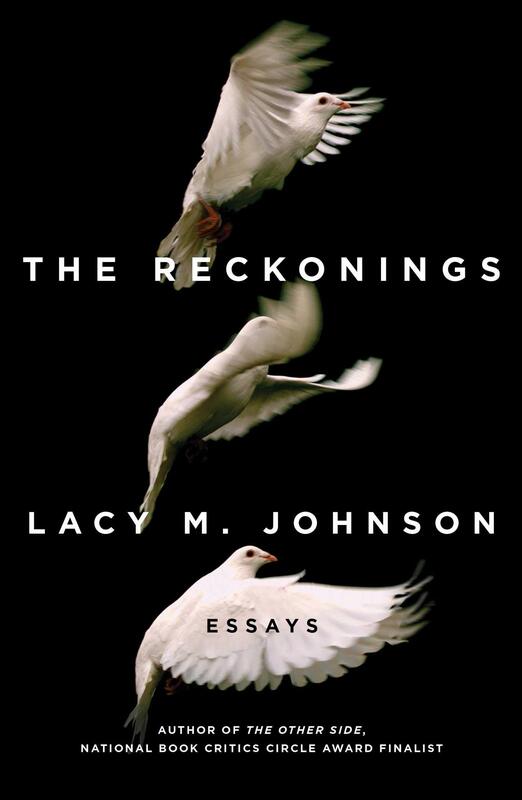 Whether grappling with her own experiences of sexual violence and the justice system or her hometown’s struggle to recover from a devastating flood, Johnson always writes with clear eyes and an enormous heart. 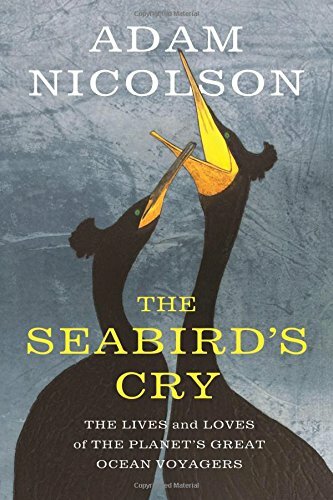 Wondrous and lyrical, this book swoops and dives into the art and science of natural history with as much grace as the seabirds it examines. 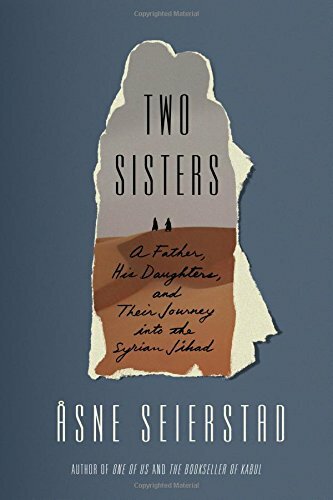 In this truly gripping narrative of parental anguish, Seierstad (“One of Us”) follows the story of two Somali-Norwegian girls whose religious awakening leads them to join the fighting in Syria, and the father who refused to give up trying to bring them home. 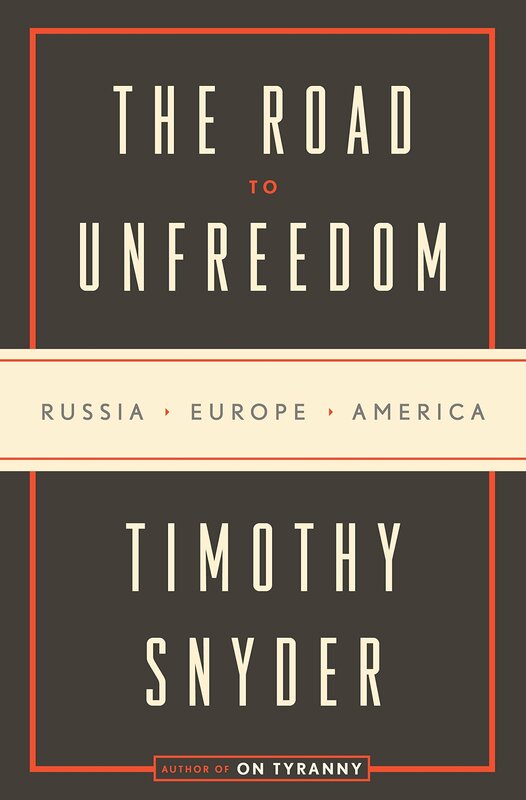 Author of last year’s “On Tyranny,” Snyder examines the role of Putin’s Russia in influencing a worldwide rise of right-wing populism, economic isolationism, and anti-immigrant violence. 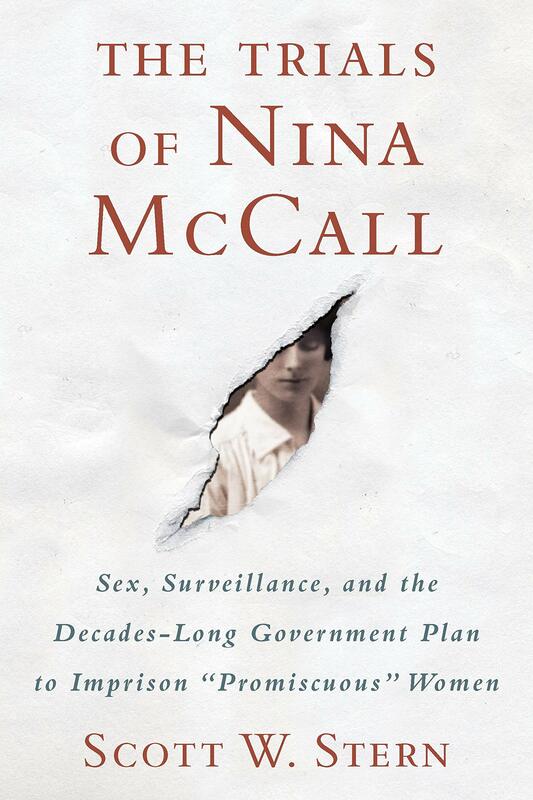 Stern’s exhaustively researched book not only uncovers a shocking story about a misogynistic plan to control women’s bodies, it also offers a thrilling narrative of the women who resisted, persisted, and won. 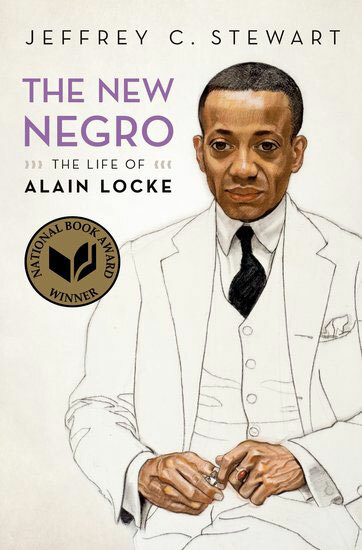 In this massive new biography, Stewart not only chronicles the life of the first African-American Rhodes Scholar, but along the way argues for the centrality of the arts in any study of black history and struggle. 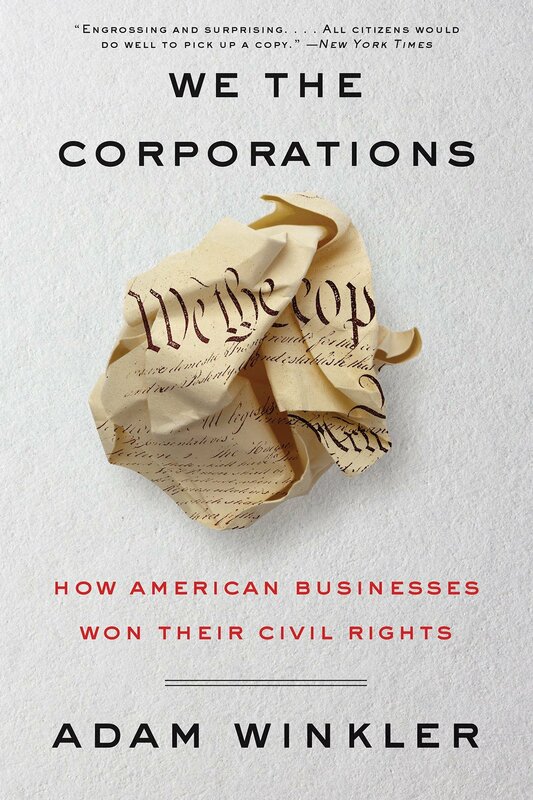 Elegant, fascinating, and ultimately troubling, this book sketches four centuries of legal history that has brought us to a point where companies seem to have more rights than individuals. 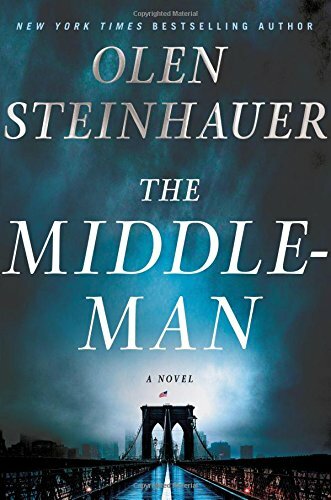 Incorporating political and activist power plays, Machiavellian machinations, and the work of national security institutions, Steinhauer’s propulsive page-turner is a contemporary thriller set in a deeply riven America that kicks off with the disappearance of about 400 anti-capitalists. 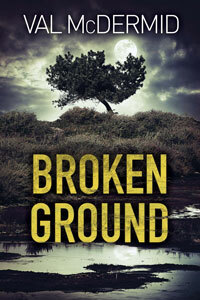 Two mysteries, one involving a friend’s nephew, the other involving V.I. 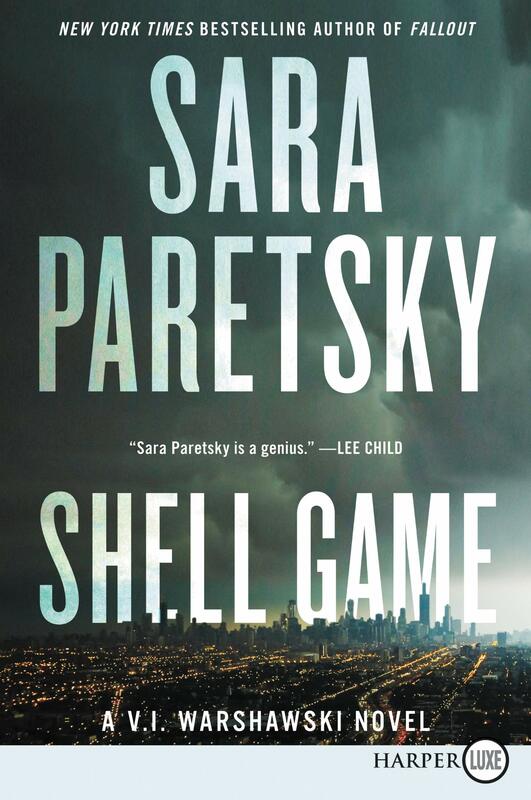 Warshawski’s nieces, keep the Chicago PI on her toes as she bumps directly ​up against some of the darker elements — hard-line brutality, malicious bigotry, one-percenter arrogance — of our current social and political landscape. 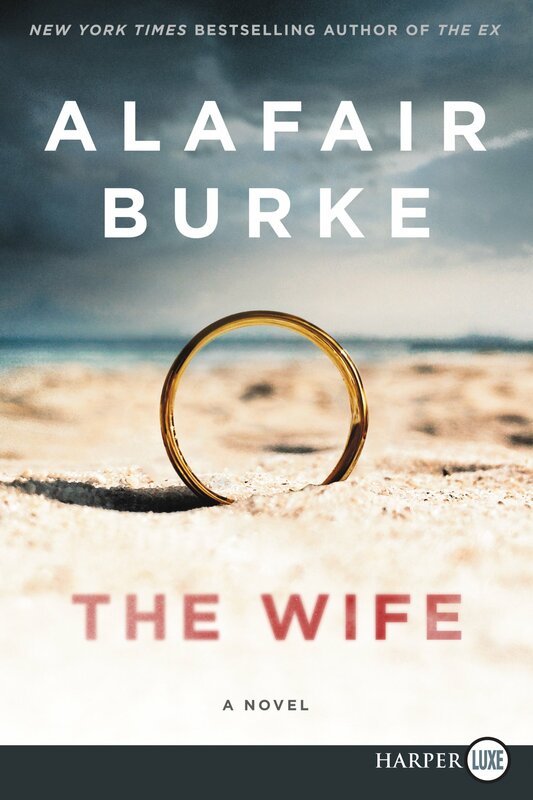 Stolen World War II loot, two vintage motorbikes, a surprise in the Scottish Highlands peat-bog landscape, and a handsome hunk named Hamish infiltrate the life of cold-case detective Karen Pirie in this zippy police procedural, which hits all the right notes, from mysteries galore to the ineluctable impact of basic kindness. 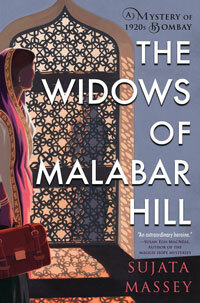 In this cool and cunning mystery set in 1920s Bombay, a young Parsi lawyer, Perveen Mistry, lands her first case when one of her father’s Muslim clients dies, and Mistry is the only one who can speak directly with the purdah-observing, secluded widows who have mysteriously signed over their inheritances to charity. 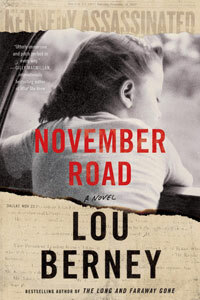 In the days following JFK’s assassination, with the entire country reeling, a suburban mom from Oklahoma crosses paths with a New Orleans mobster, each on the run in this elegant, beautiful, and full-of-surprises road-trip thriller. 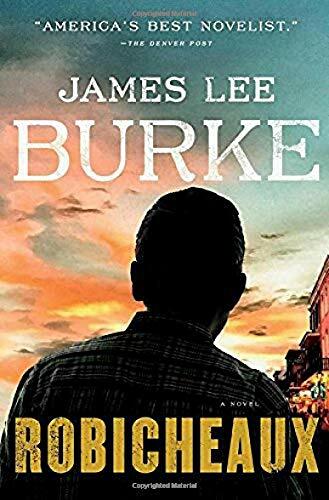 The latest Dave Robicheaux novel, expertly wrought, finds the Iberia Parish, La., philosopher-detective tackling populist politicians and corrupt businessmen, hauling his buddy Clete Purcel out of debt, and confronting the possibility that, in a drunken moment, he — Dave — may have caused a man’s violent death. 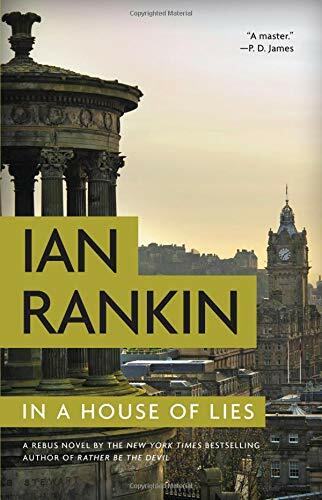 Retired Edinburgh detective John Rebus stays busy by perfecting the craft of insinuating himself unofficially in ongoing police investigations, a nosiness which comes in handy for his cop-colleagues Siobhan Clarke and Malcolm Fox when a body turns up in a car and revives an old case. 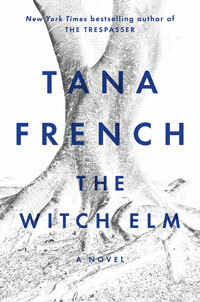 French weaves her narrative mystery magic most expertly in this harrowing tale of a savvy, happy-go-lucky art-gallery publicist who, following a brutal beating during a break-in at his apartment, moves into his creaky ancestral home, a family seat with dark secrets tucked away in both house and garden. 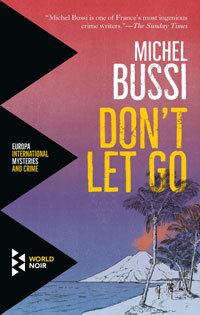 A nail biter of a manhunt across the spectacular terrain of the Indian Ocean island of Réunion drives this thriller after a tourist goes missing, triggering a police chase and exposing a cannily-constructed mystery with nods to both Agatha Christie and Harlan Coben. 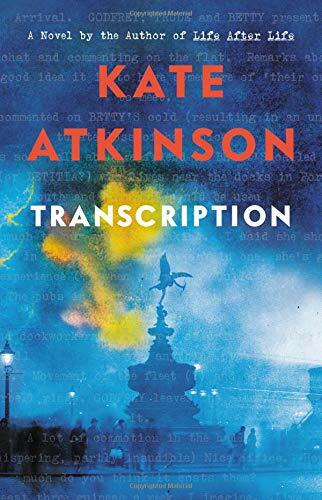 Tapped to be a transcriber for MI5 in 1940, 18-year-old Juliet Armstrong is soon deeply immersed in an extensive web of espionage that incorporates false identities, undercover work, and a world steeped in intrigue — one whose hold on her will remain through decades. 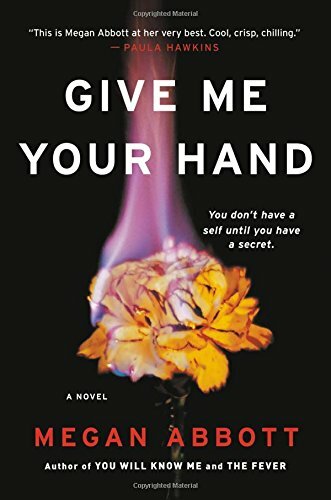 The petri-dish-intimate culture of a competitive science-research lab leads to dastardly doings in Abbott’s latest, in which two young women discover the far-reaching tentacles of terrible secrets whispered during teenage friendships when the pair are reunited as rival researchers years later. 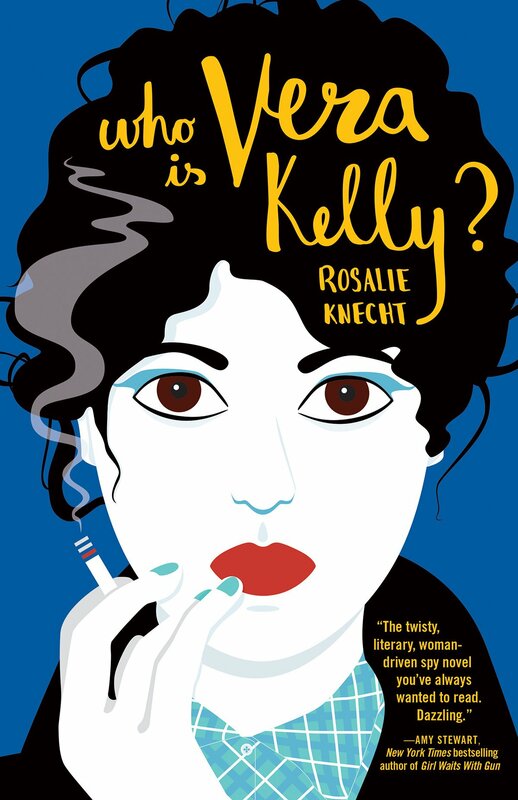 Masquerading under another name, Kelly is a CIA surveillance technician during the red-hot political scene of pre-coup 1966 Argentina in this cool, taut, spy-thriller interwoven with flashback chapters chronicling Vera’s challenging road to her adventurous adulthood. 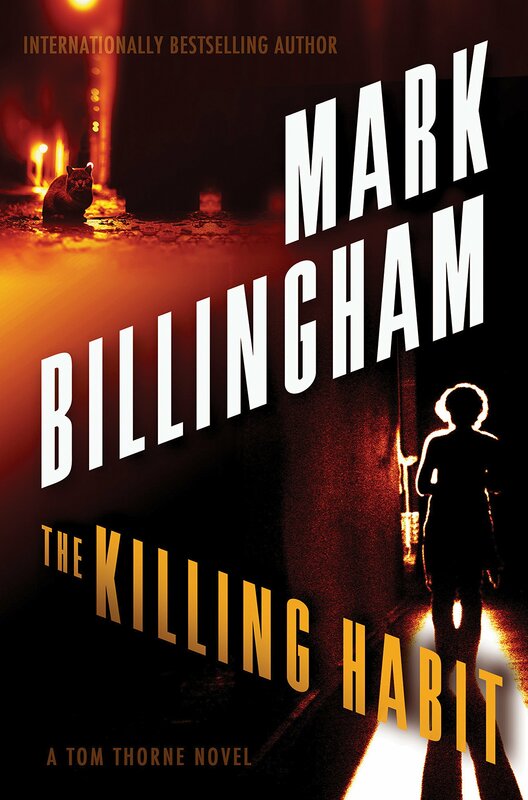 DIs Tom Thorne and Nicola Tanner join formidable — and welcome — forces once again in this double-helixed police procedural that includes a nasty, cat-hating serial killer and a creepy drug cartel dealing in the very scary Spice, a dangerous drug. 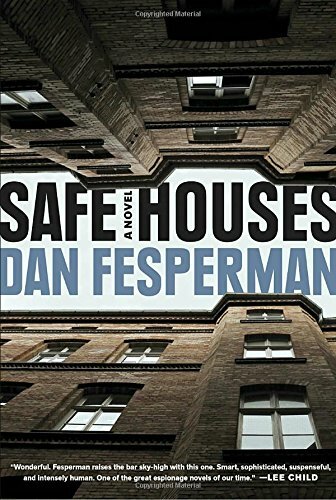 Feisty Constance Kopp, a deputy sheriff in 1916 Hackensack, N.J., has her justice-focused hands full with chasing thieves, helping a maltreated woman, and battling corrupt politicians who are revving up their toxic rhetoric during an election year. 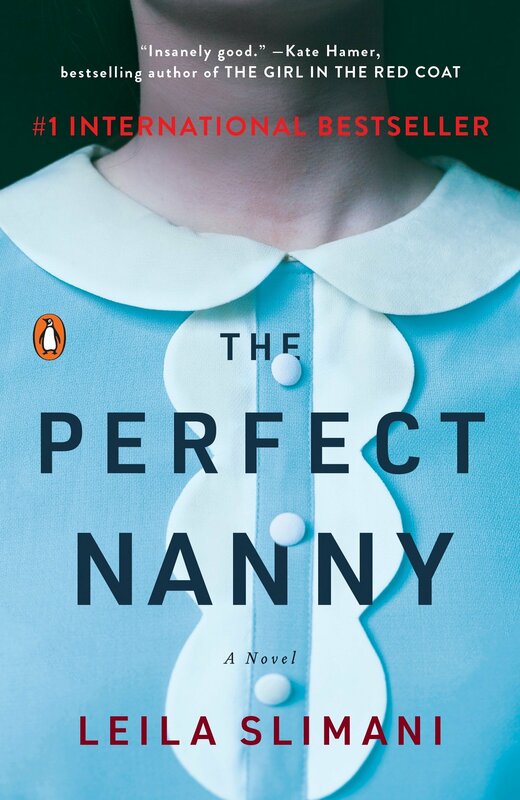 Former single mom Angela Powell’s gilded existence as a wealthy wife and mother comes under serious fire after #MeToo allegations are made against her celebrity husband and an accuser goes missing in this domestic-suspense psychological thriller. 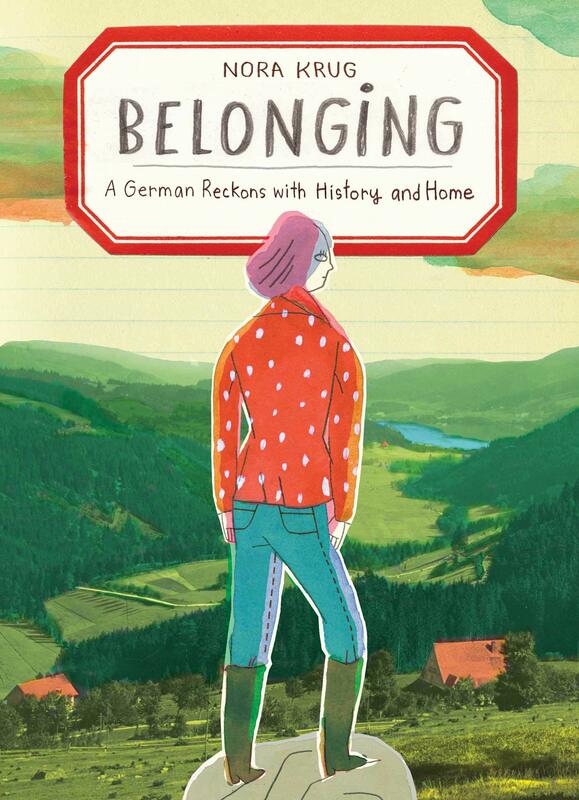 Krug erases the boundaries between comics, scrapbooking, and collage as she endeavors to make sense of 20th-century history, the Holocaust, her German heritage, and her family’s place in it all. 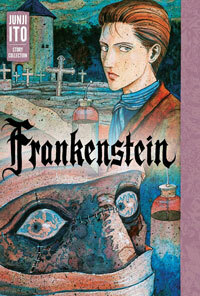 Discomfiting short stories and a gripping Frankenstein novella from the master of Japanese horror comics. 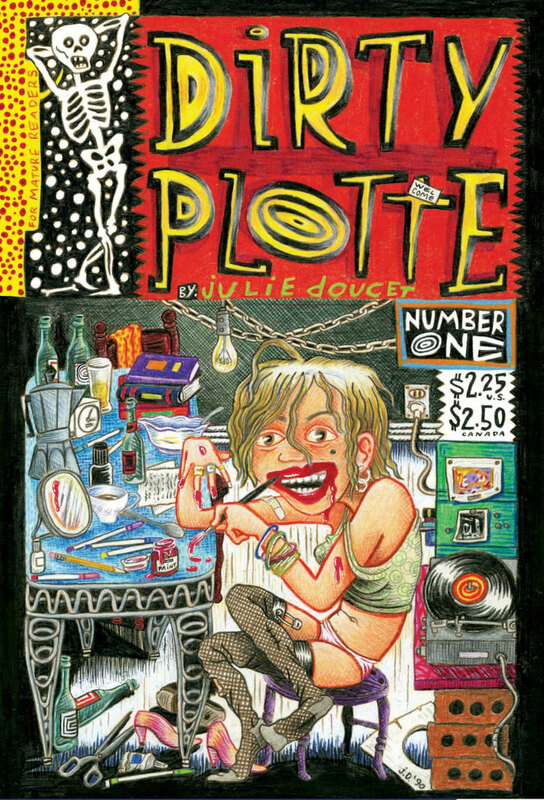 In the final volume of Feiffer’s Kill My Mother trilogy, liberals, commies, and opportunists negotiate the Hollywood blacklist. 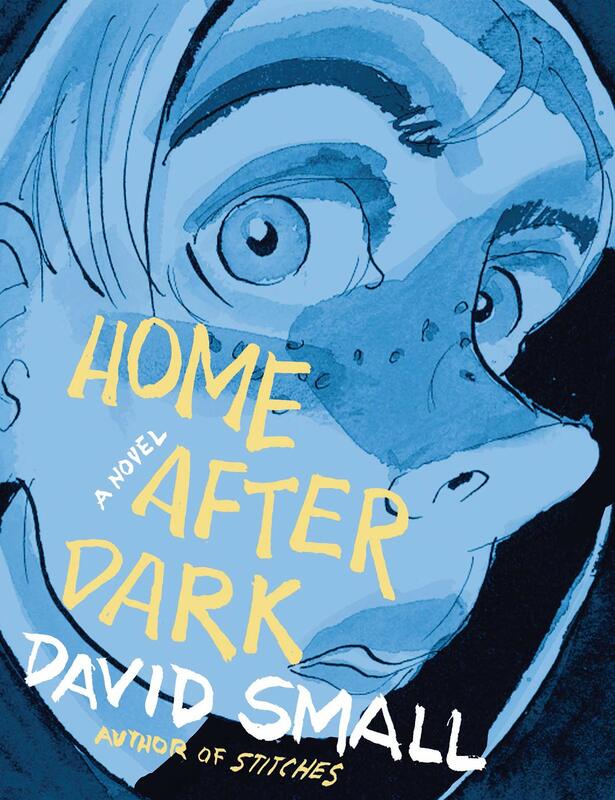 Simpler times, perhaps: “Home After Dark’’ offers the heartbreaking tale of a sensitive 13-year-old who is mistreated by a gang of malicious boys and abandoned by his family and friends in the straitlaced 1950s. 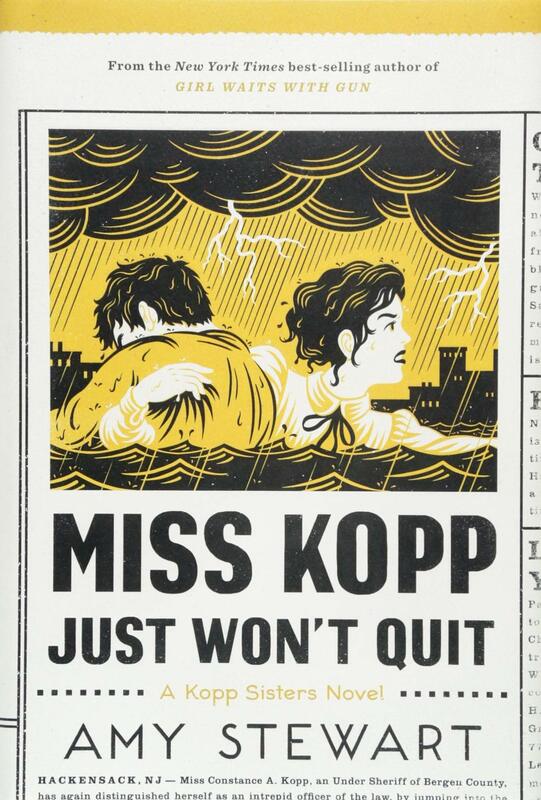 Kuper’s lifelong fascination with Franz Kafka’s short fiction yields stark yet playful interpretations in the woodcut tradition of Kathë Kollwitz, Frans Masereel, and Lynd Ward. 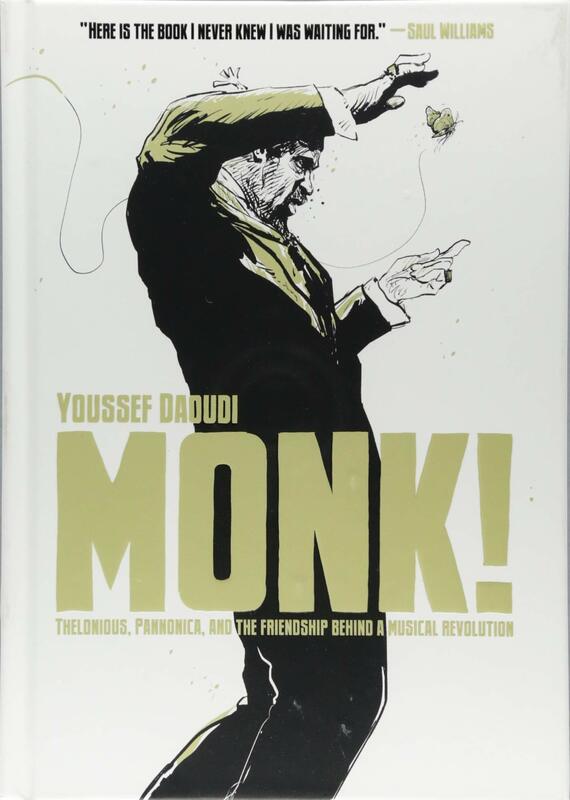 A deeply felt graphic biography of the composer and jazz pianist Thelonious Monk, with an emphasis on the musician’s close friendship with Baroness Kathleen Annie Pannonica de Koenigswarter (née Rothschild). 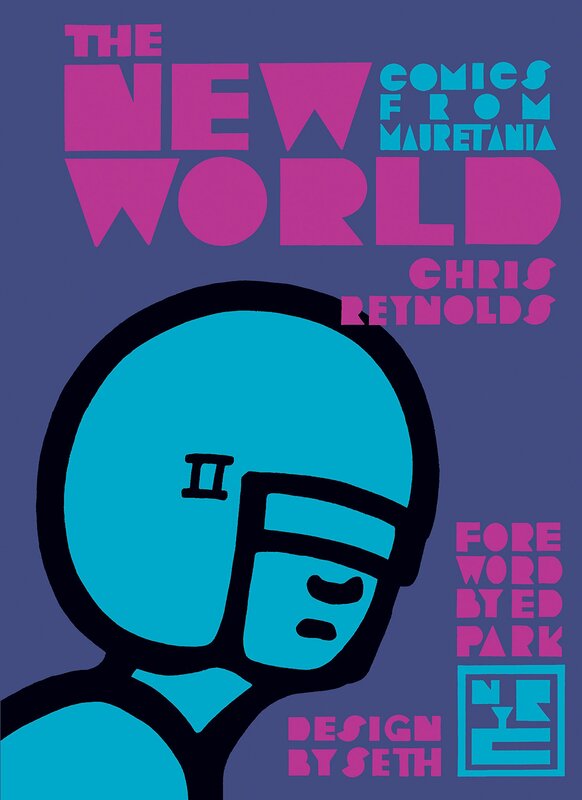 An overdue collection of cryptic sci-fi comics by a Welsh artist whose slightly chilly work remains largely unknown in the United States. 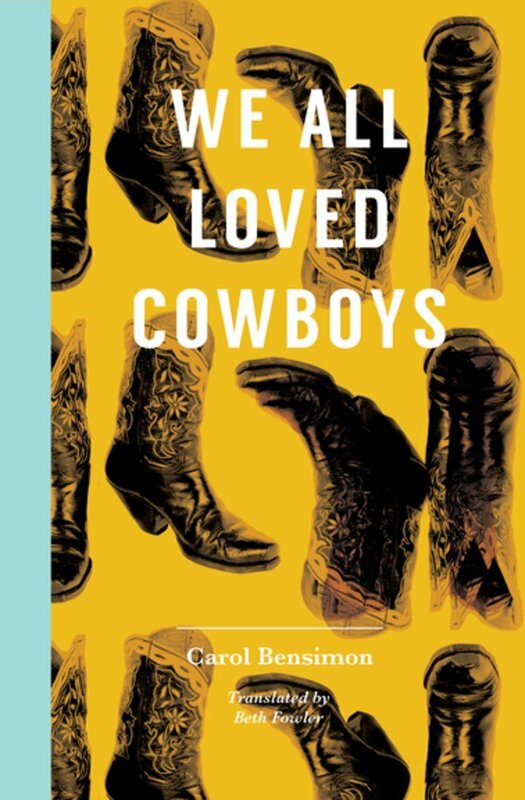 A painful, moving memoir about the author’s troubled, mostly absent, parents, impoverished Mormon upbringing (the title comes from the nickname his siblings gave to the family homestead) and its impact on his creative work, family, and personal relationships. 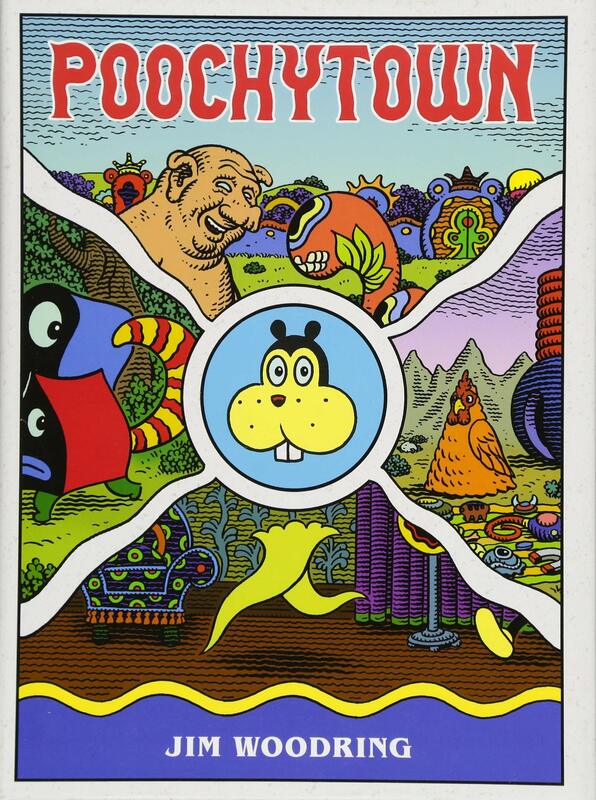 Pets, pig-men, sky-palaces, and landscape-altering steering wheels: trippy storytelling about an upright animal of undetermined species named Frank, rendered in luscious psychedelia from one of the all-time greats. 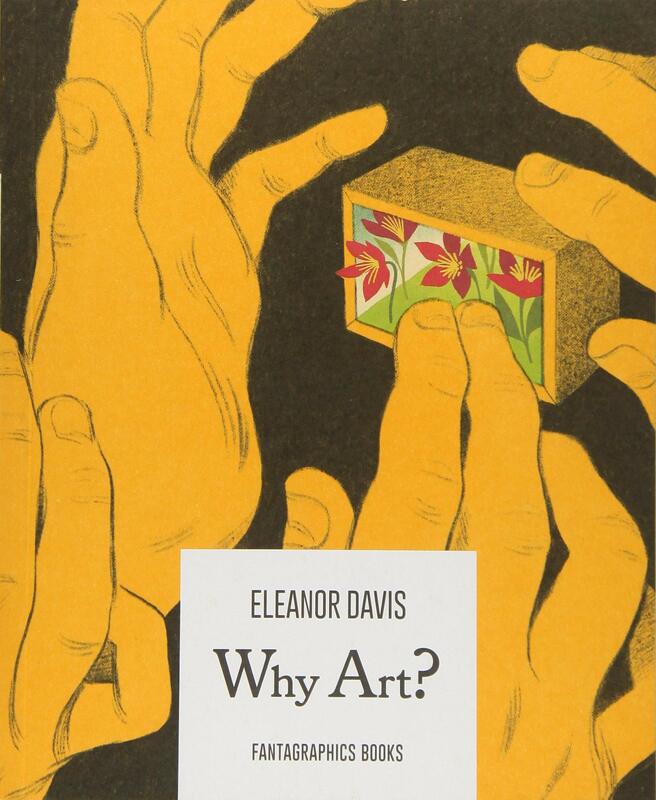 Charming, sly, and thoroughly unpredictable, Davis’s stunning work of visual-verbal poetry bravely tackles one of life’s Big Questions. 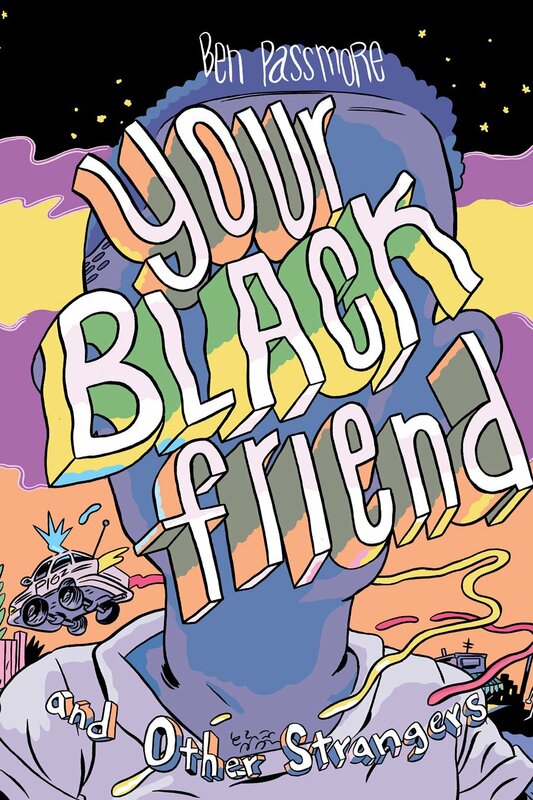 Radical cartooning at its finest by an African-American anarchist from New Orleans who wields a warm line and wickedly, satiric sense of humor in this melange of story, essay, and indictment. 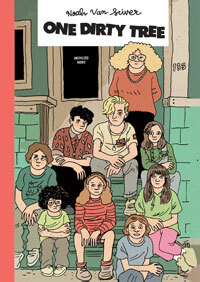 Finally a thorough and thoughtful biography of the committed activist and tennis champion. 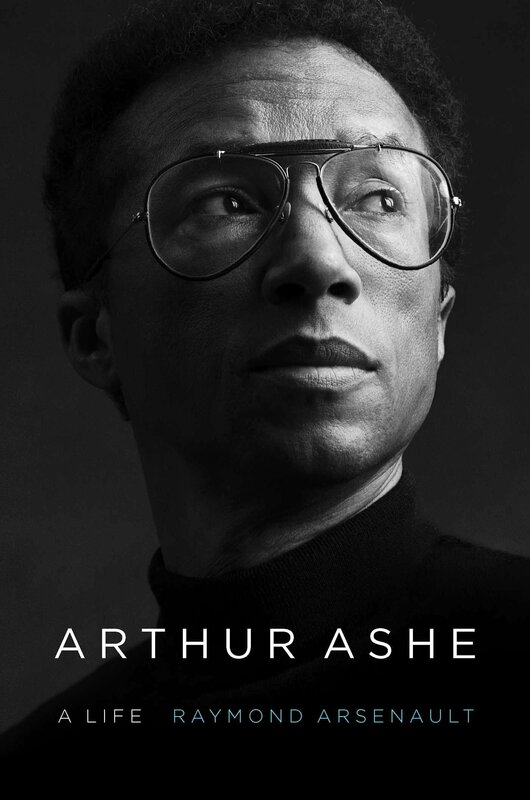 It’s the book this most admirable man deserves. 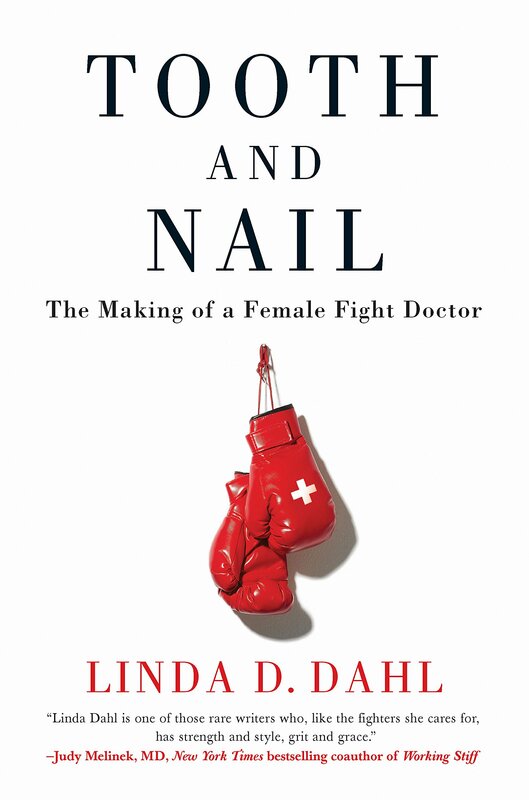 This memoir chronicles the unlikely story of a female surgeon’s adventures in what has always been the ultimate man’s world. 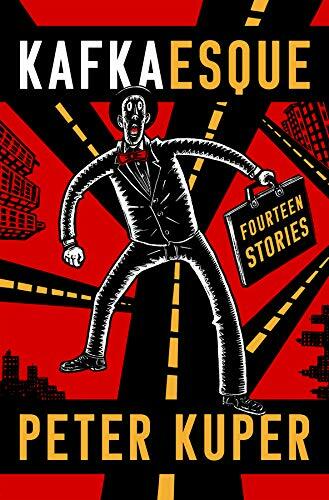 Dahl’s persistence in chasing a most peculiar dream is admirable. 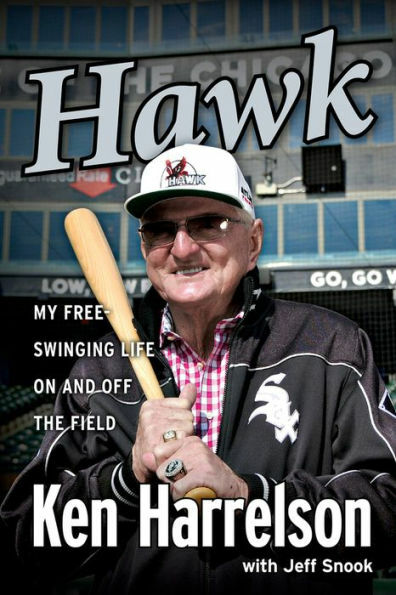 Former major leaguer and sportscaster Harrelson (who had his best playing year in 1968 while in Boston) is a good storyteller, no matter that he’s the star of most of his stories. 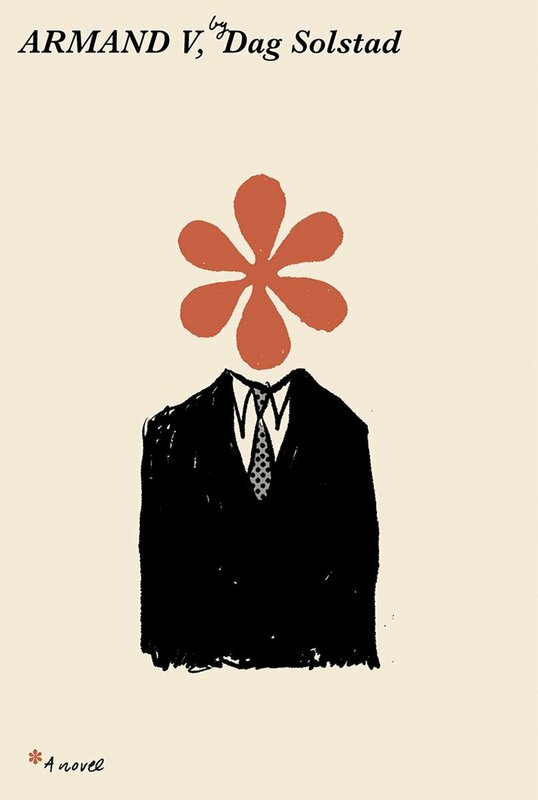 The book is worth reading just for the reminder of what an odd character Charlie Finley was when he owned the Kansas City Athletics, one of Harrelson’s past employers. 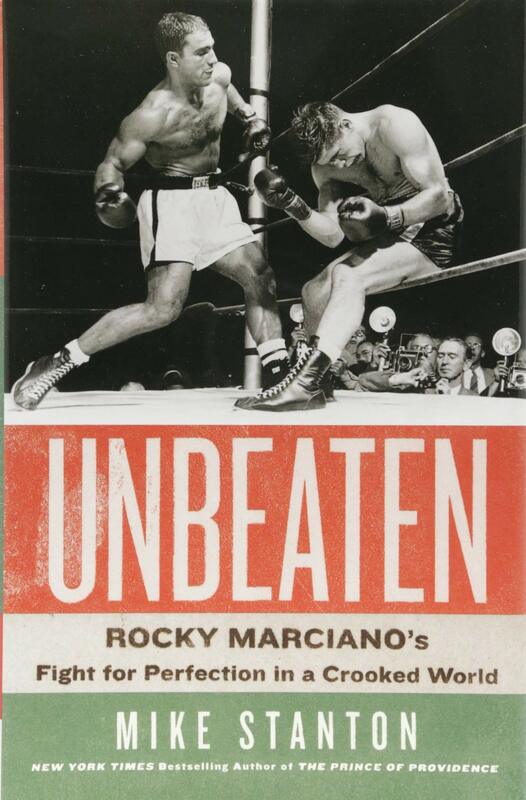 Stanton is a terrific writer, and Marciano’s life provides him with powerful and sometimes surprising tales to tell (the “perfection’’ in the subtitle refers to his ring career not his personal comportment), within the ring and beyond. 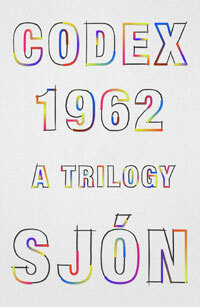 Don’t let the hopelessly pedestrian and pedantic title put you off. 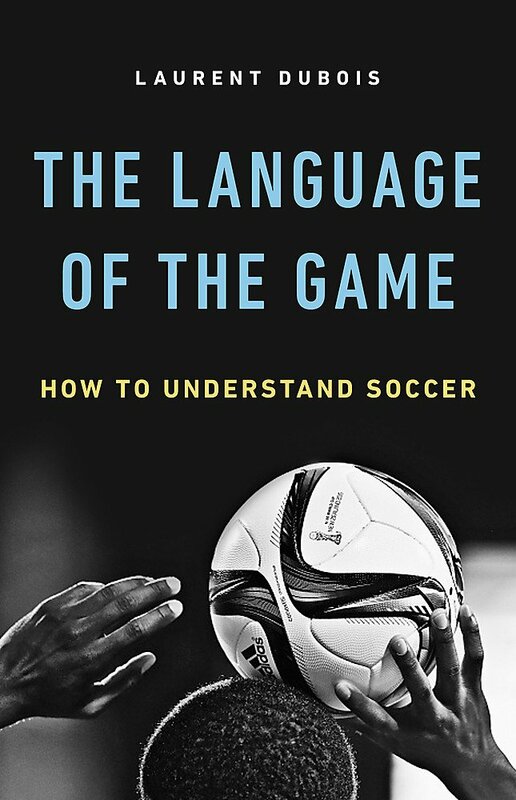 Dubois knows the game and lots of great stories about soccer’s history, tactics, and delights. Lewiston, Maine, serves as a model for how a city can not only absorb an immigrant population but delight in the talents of that group’s young soccer players and celebrate their success. 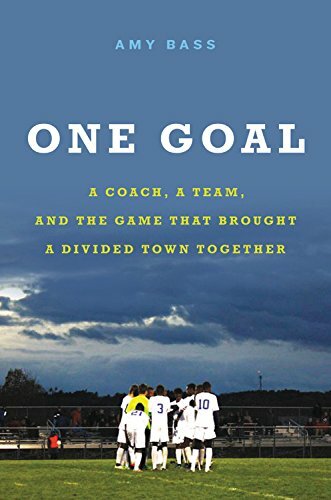 Amy ​Bass’s book transcends sports and provides encouragement ​in discouraging times. 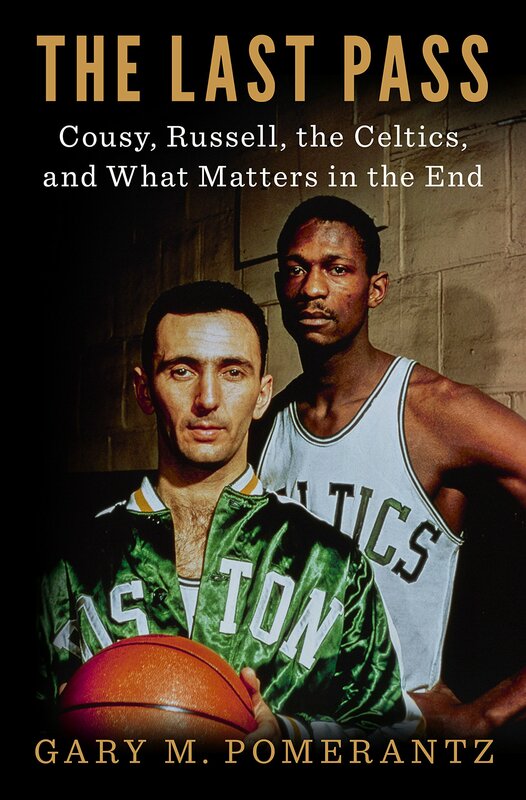 The Celtics of the Russell era were about winning titles, but the book is about the complicated relationship between the star center and the team’s legendary point guard, Bob Cousy. Cousy did more than most to fight the racism of his time, but he never stopped thinking about how he might have done more, especially to support his teammate in ’50s and ’60s Boston. Did we need a complete retelling of the rise and fall of perhaps the greatest golfer of all time? 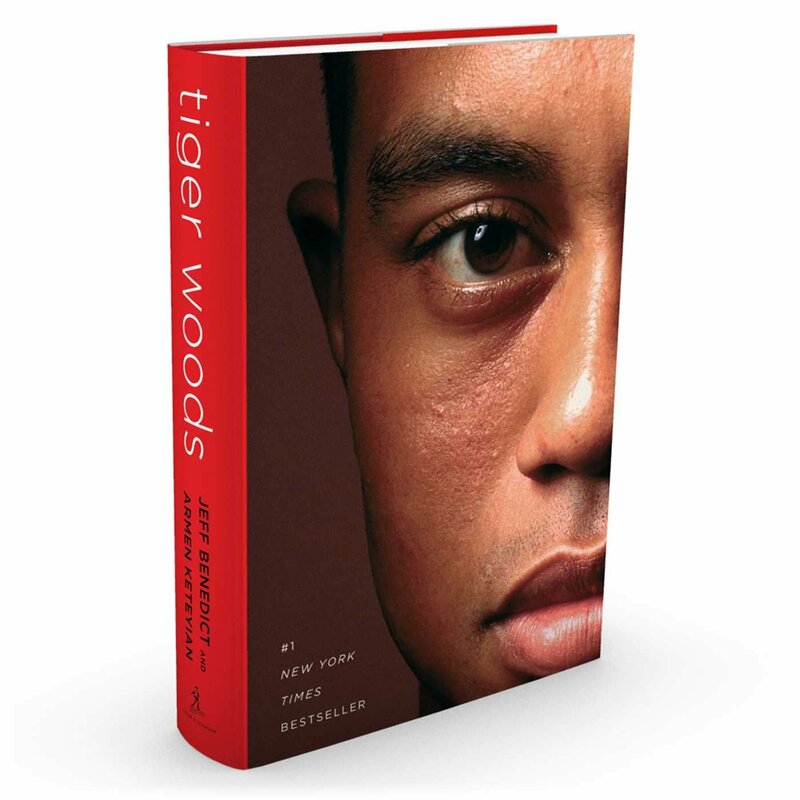 If you think so, this is the book for you — especially if you regard Woods as a fine fellow after all. 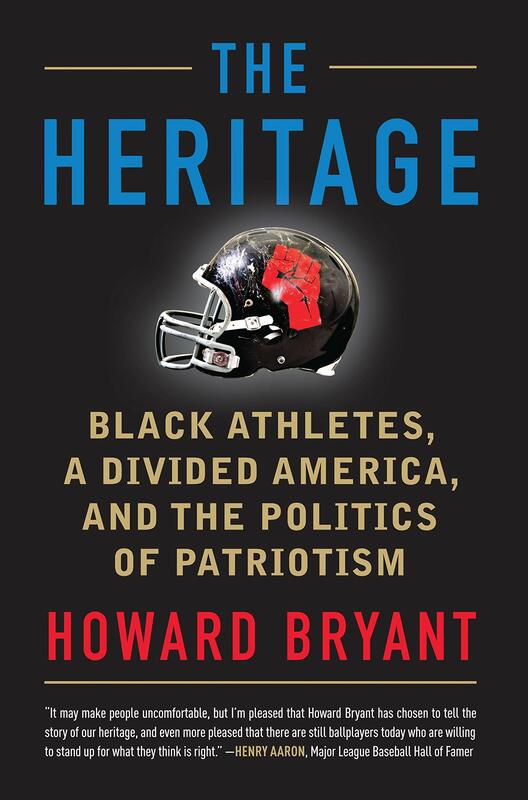 Bryant’s book about the tradition of the black athlete-activist (and how they serve as barometers of American race relations) should be required reading for everybody who’s ever felt athletes should be happy to entertain us, get paid, and keep their mouths shut. Nah. 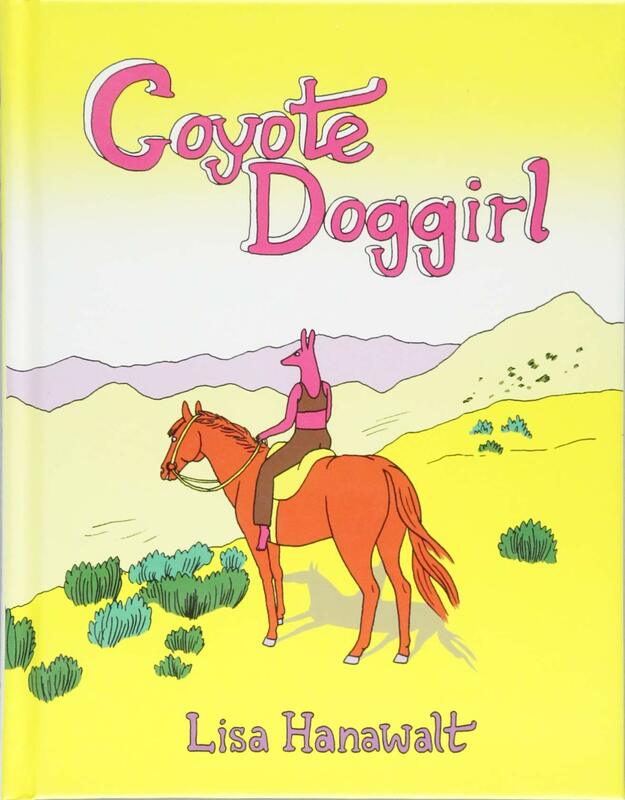 It should be required reading for everybody. 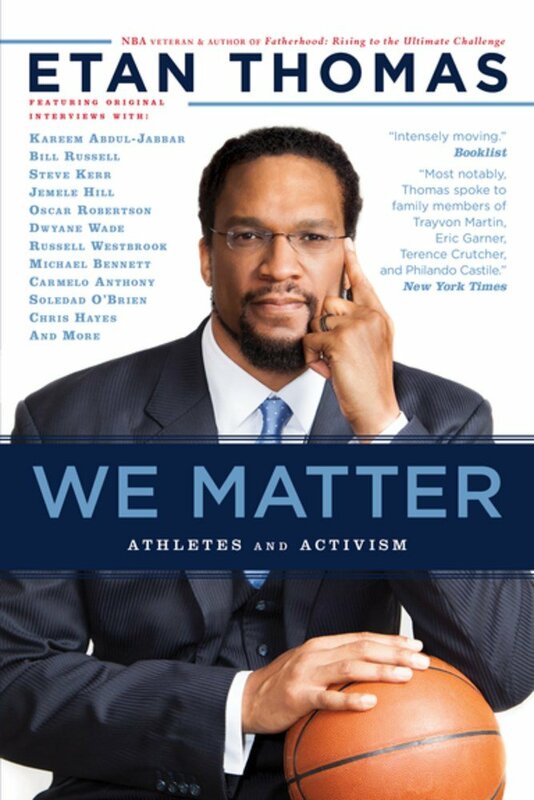 Former NBA player Thomas interviews athletes, former athletes, family members of individuals slain by police officers, writers, and many others to present a sense of the challenge black citizens face in a land given to celebrating black stars and persecuting black citizens. There are a number of people bound to inspire biographies as long as the trees hold out. Abe Lincoln and Muhammad Ali are among that number. 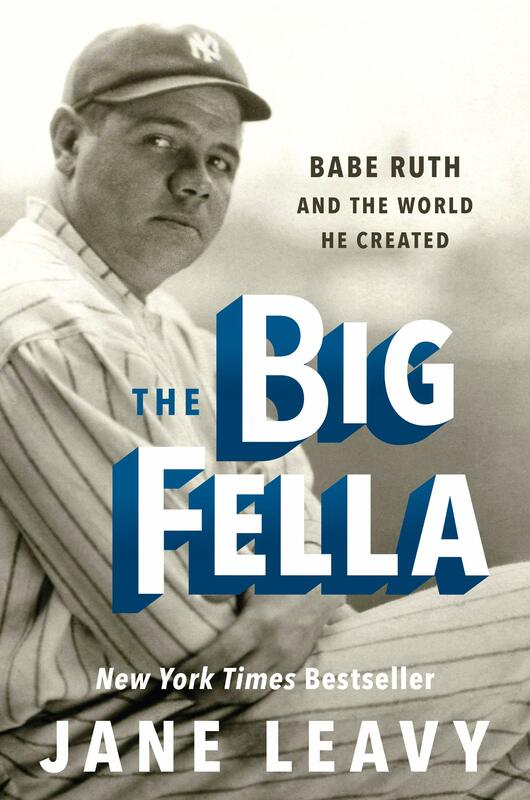 Jane Leavy has demonstrated that Babe Ruth belongs on the list, too. Her take? That Ruth, who played during the first flowering of mass media, became the first modern sports star, complete with endorsement deals and an agent.